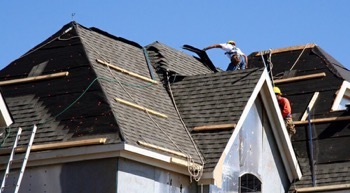 How long has it been since the roof on your home was replaced? Have you noticed missing shingles or curling shingles? Or perhaps you may observed a buildup of shingle granules at your downspouts? 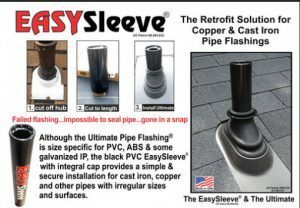 If you’ve noticed any of these signs or it’s been 20 years or more since you you’ve replaced your roof, it’s time to consider a roof replacement. 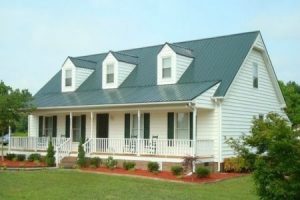 Coastal Carolina Roofing Experts has been installing new roofs since 2002. 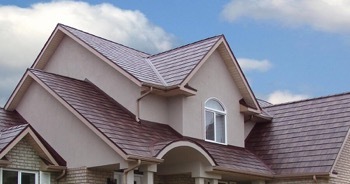 Our team is experienced in replacing both metal roofs and asphalt roofs. We offer free estimates for residential roof replacement and will assess your roof to determine the best solution for your home. 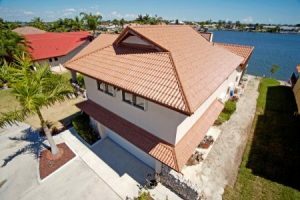 Once we understand the status of your roof and your goals, we will provide a written estimate so that you can assess the details for your new roof. You can find us installing new roofing systems in Jacksonville, Wilmington, Fayetteville, New Bern, Greenville and all Eastern North Carolina communities in between. We are a fully licensed and insured contractor. Be done with roofing repairs and enjoy peace of mind with a brand new roof for your home. Coastal Carolina Roofing Experts has been a trusted provider of residential roofing systems for customers across the Eastern North Carolina coastal community since 2002. 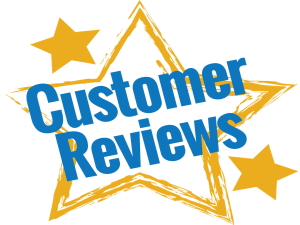 We welcome the opportunity to earn your business and add you to our growing list of satisfied customers. We know that you cannot afford to compromise on roofing materials or workmanship, and that is why we have delivered the best roofing services in our market. Our dedication to putting our customers first and delivering uncompromising excellence has made us one of the top roofers in Jacksonville, NC. 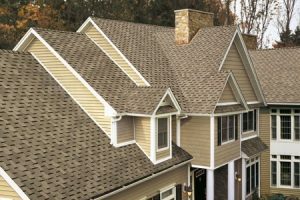 Coastal Carolina Roofing Experts is a factory-certified GAF Master Elite® contractor with a proven reputation for providing quality roofing services throughout the community. Get in touch with us today for a free estimate on your residential roof replacement project.